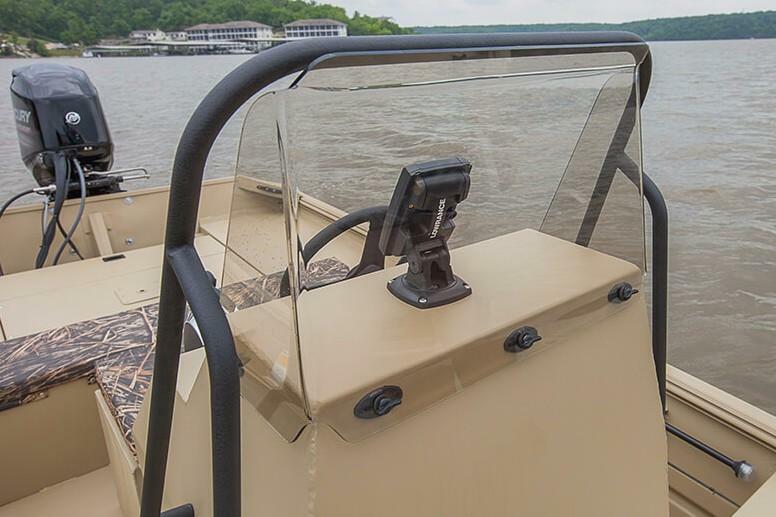 When maneuvering hazard-filled waters, it’s essential to have the best view. 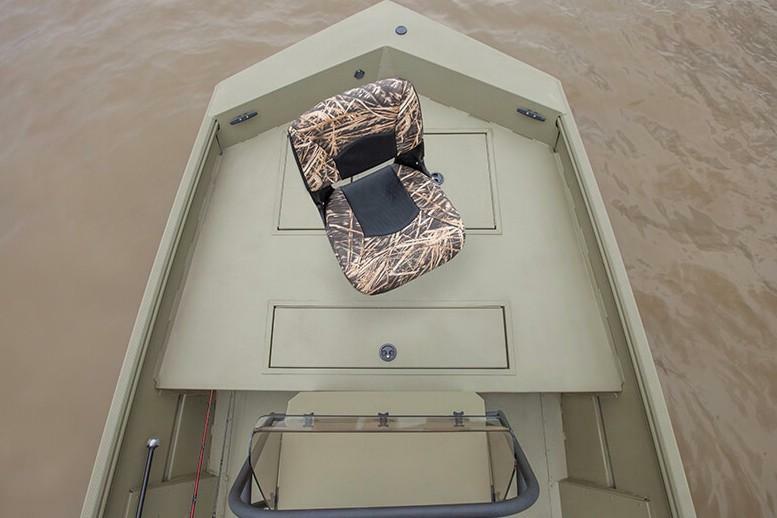 That’s why we made the 1660 Retriever FCC. 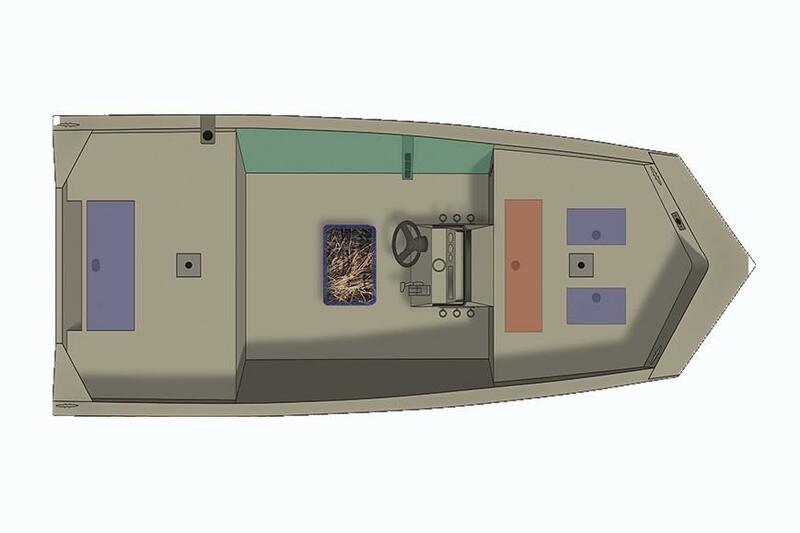 This 16’ forward center console boat gives you a wider view, a smaller draft, and the space to pursue your passion on the water. The ultra-durable, zero-wood construction and all-welded aluminum hull makes this boat one of the best small center console boats to navigate shallow waters. 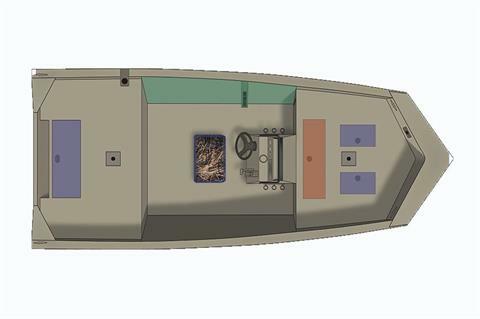 Onboard you’ll find purposeful features to enhance your time on the water like the 13-gallon aerated livewell, ample storage, and a tunnel hull for a more powerful jet engine performance - all of which come standard with this model. 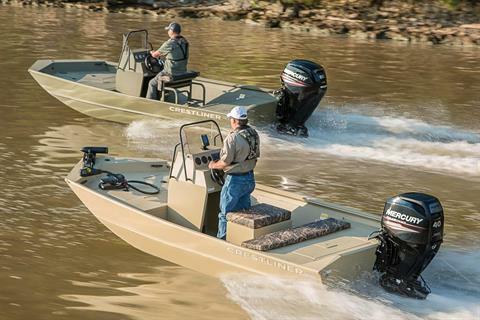 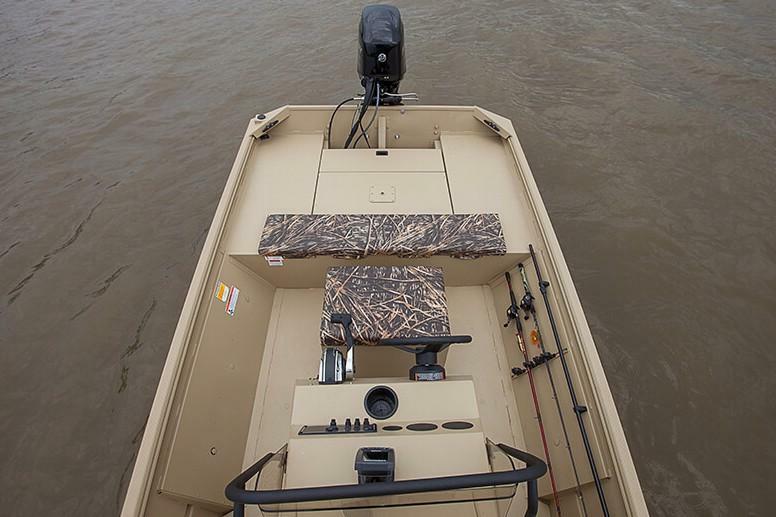 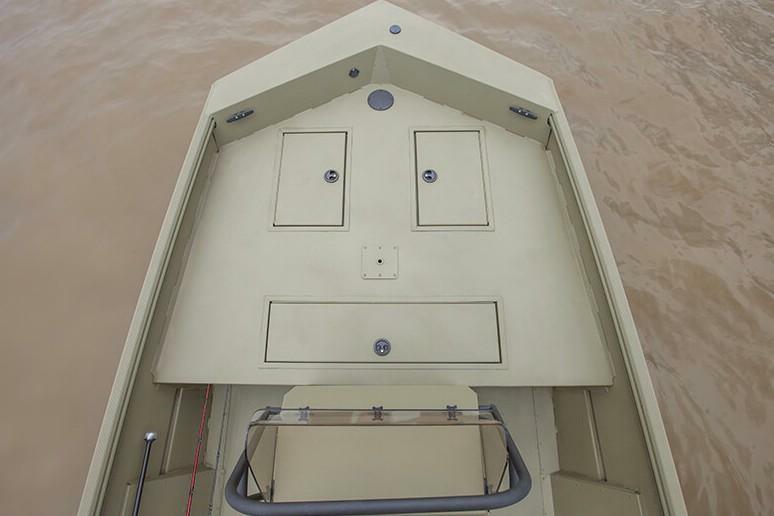 Whether you’re hunting or fishing, this boat helps you step up your game.